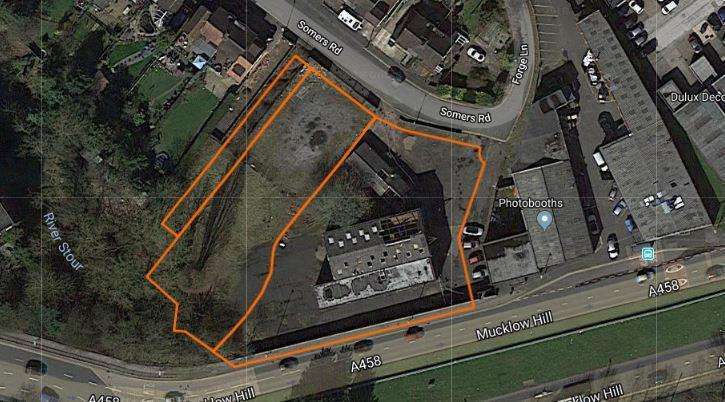 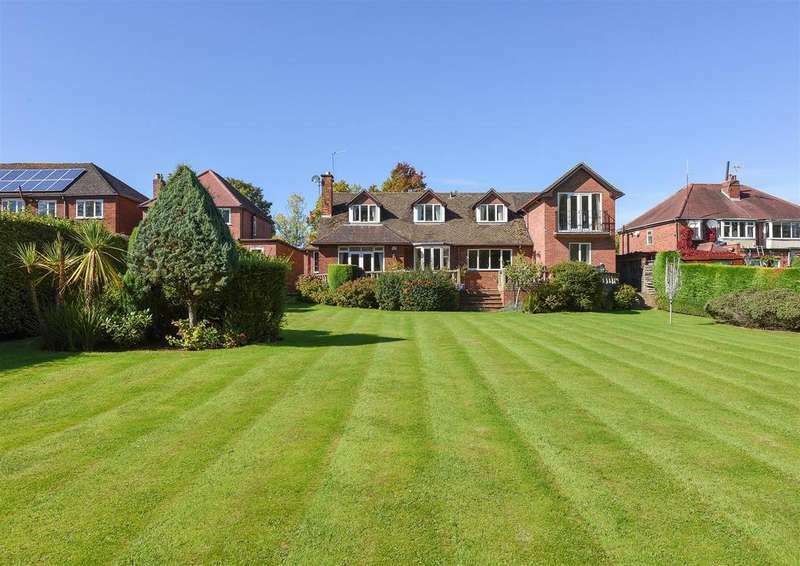 Shenstone court sits on a plot of 0.84 acres and is well placed for all things local with consent for 27 units. 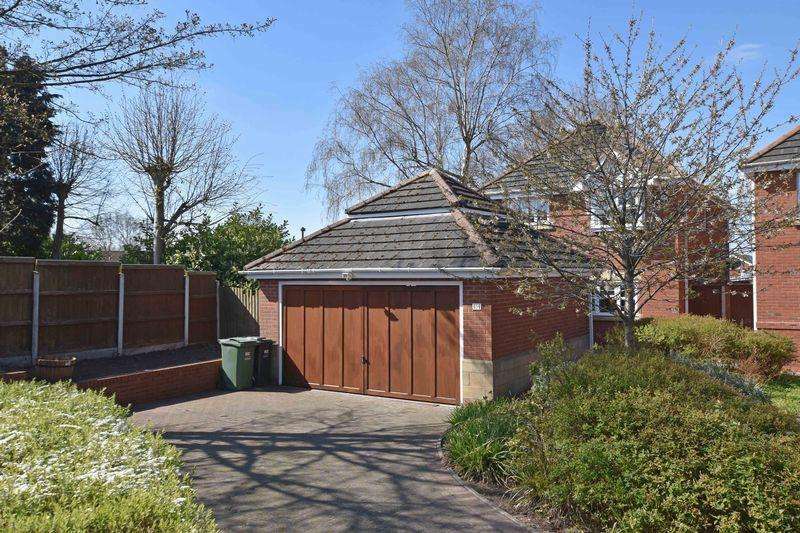 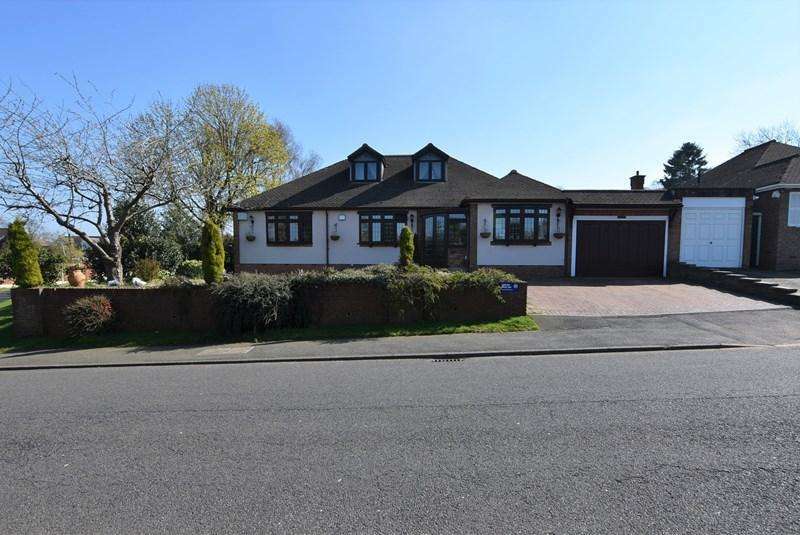 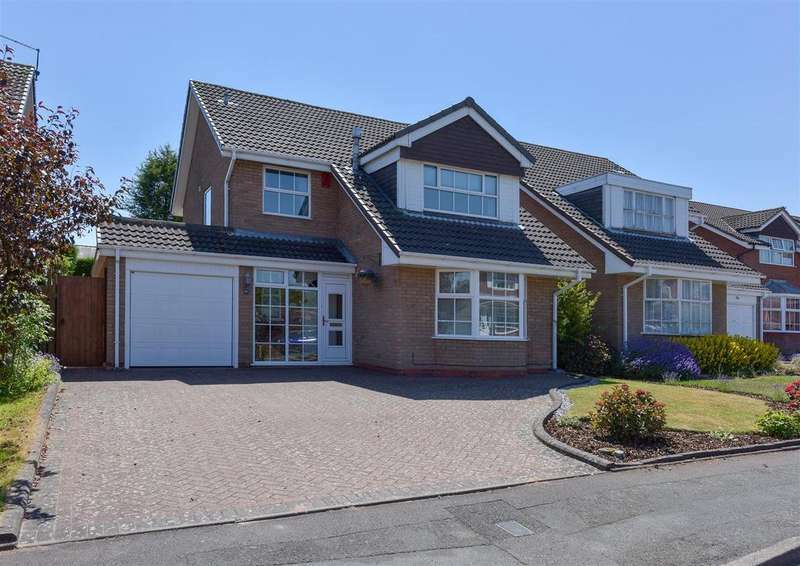 Situated on a corner position is this spacious extended three bedroom link detached dormer bungalow with one bedroom annexe. 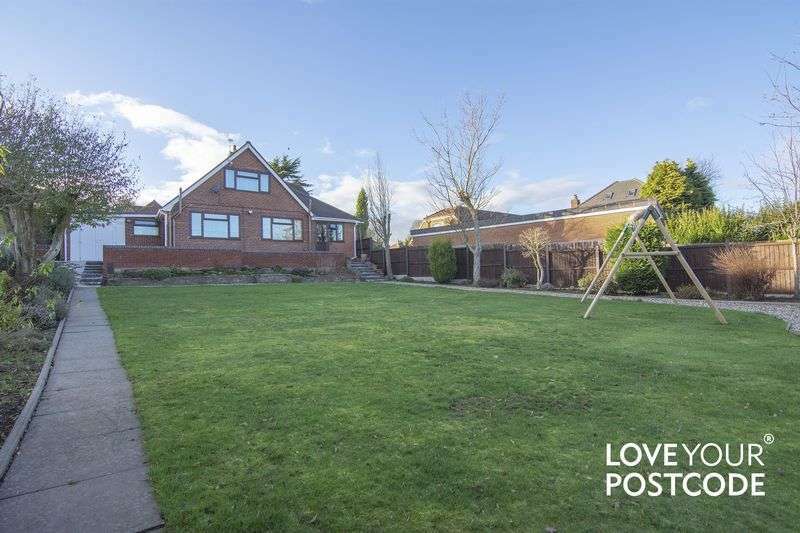 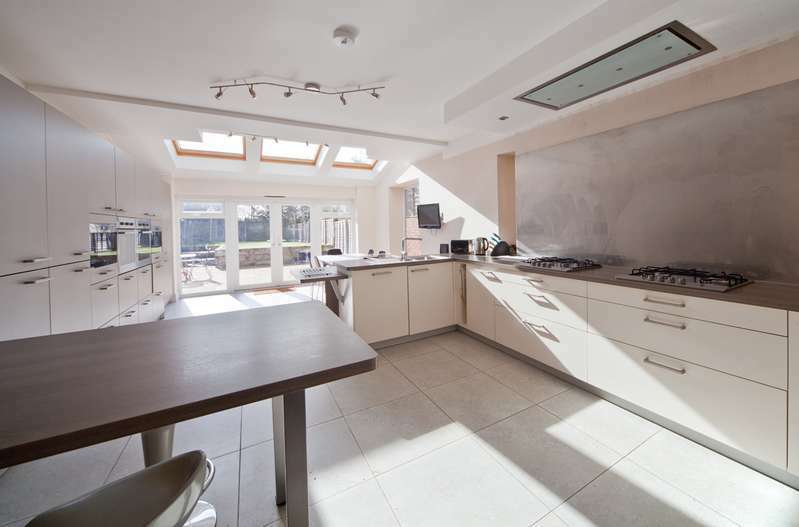 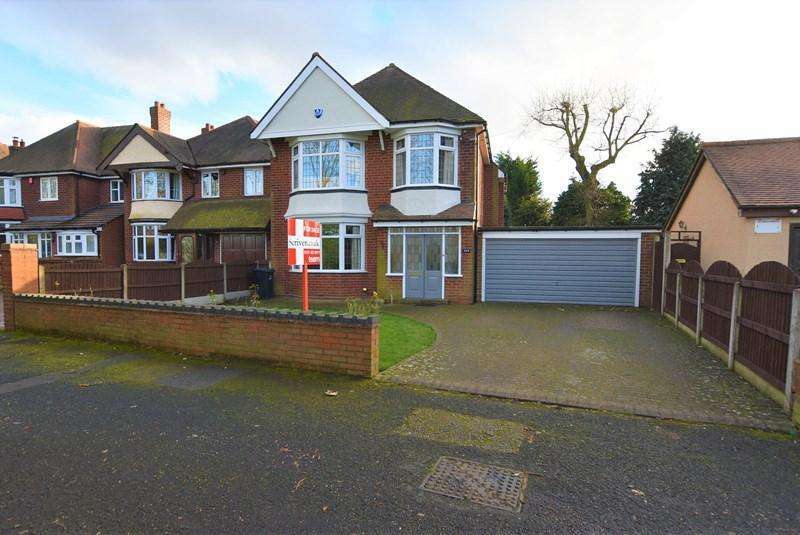 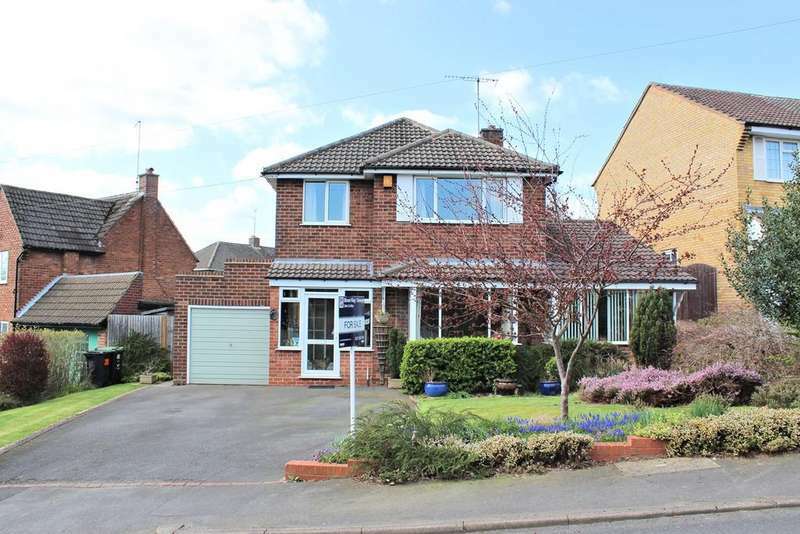 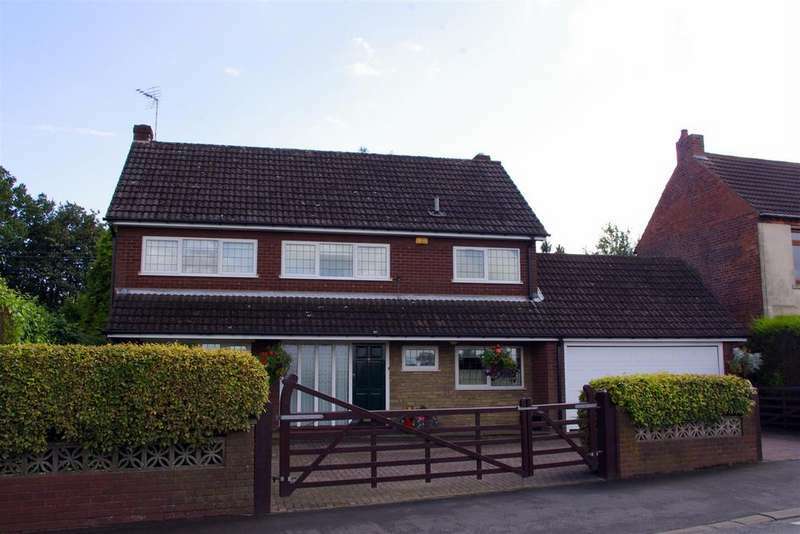 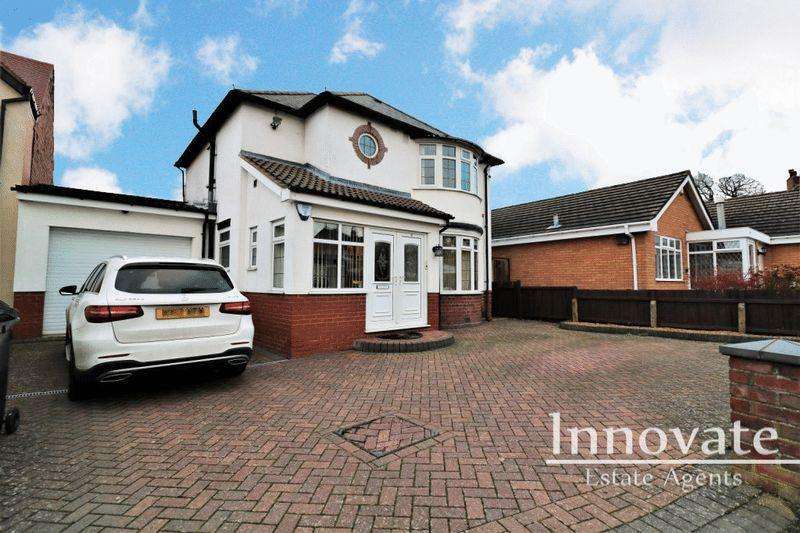 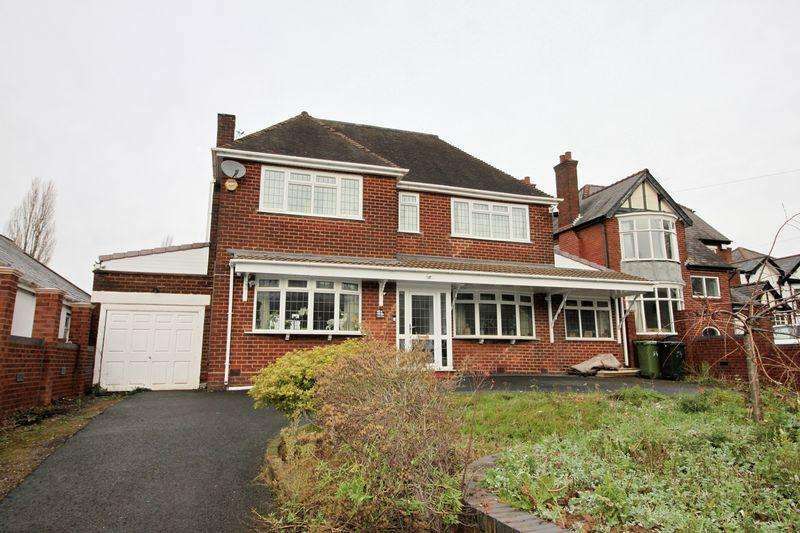 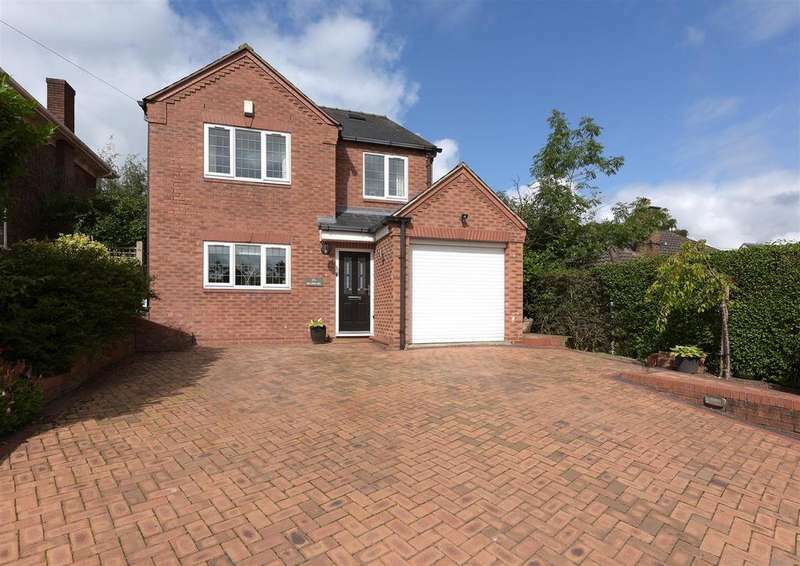 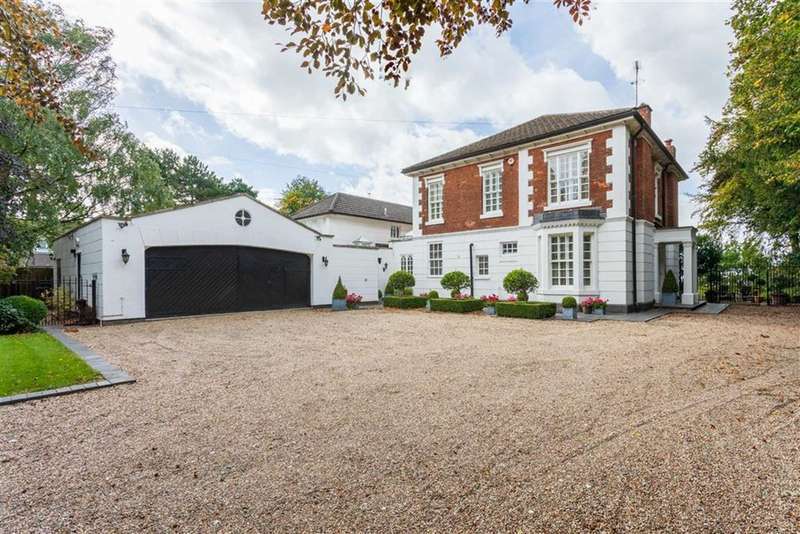 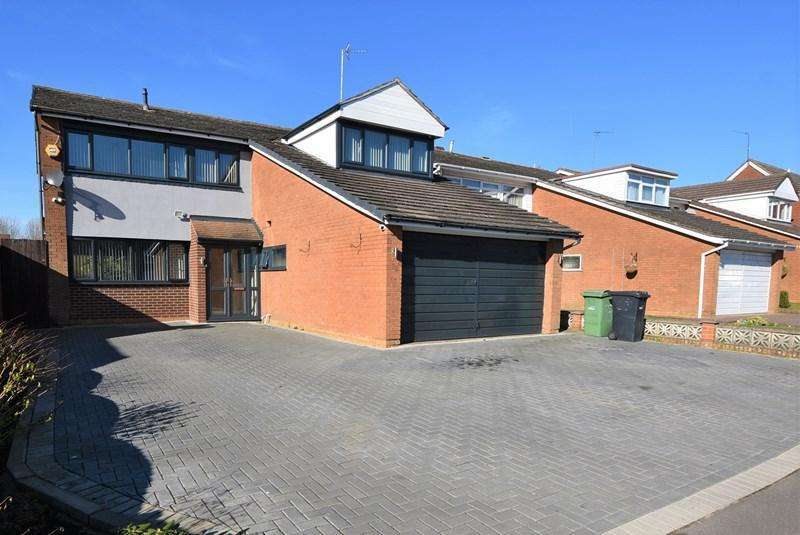 A spacious four bedroom family home with extensive rear garden and good sized garage. 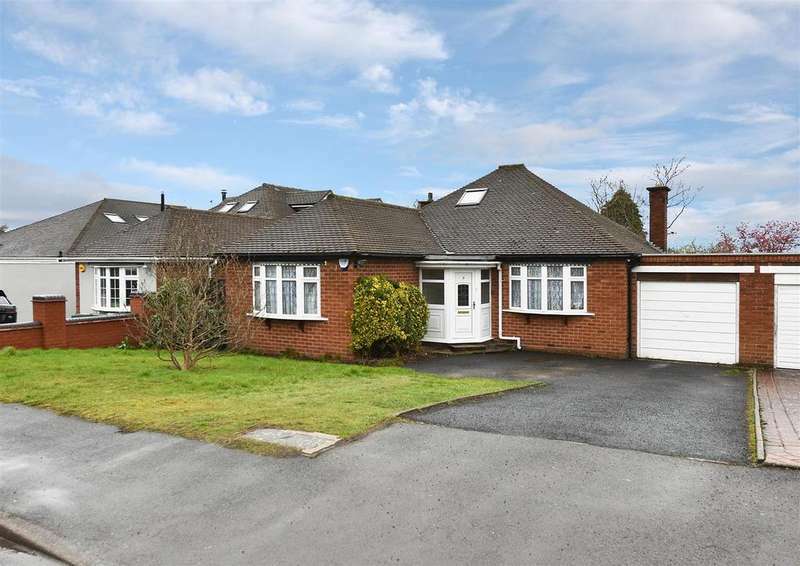 the property is situated in a service road.